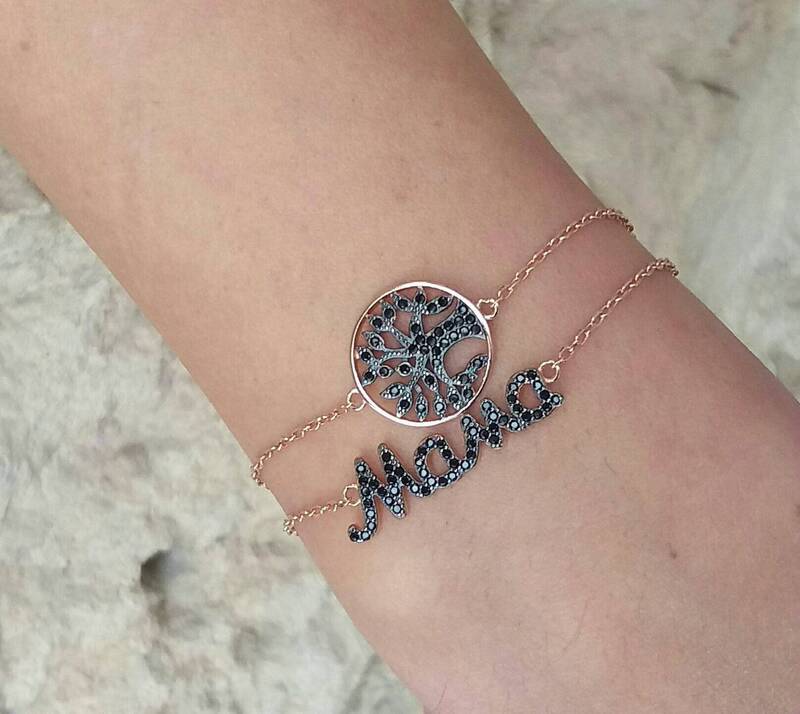 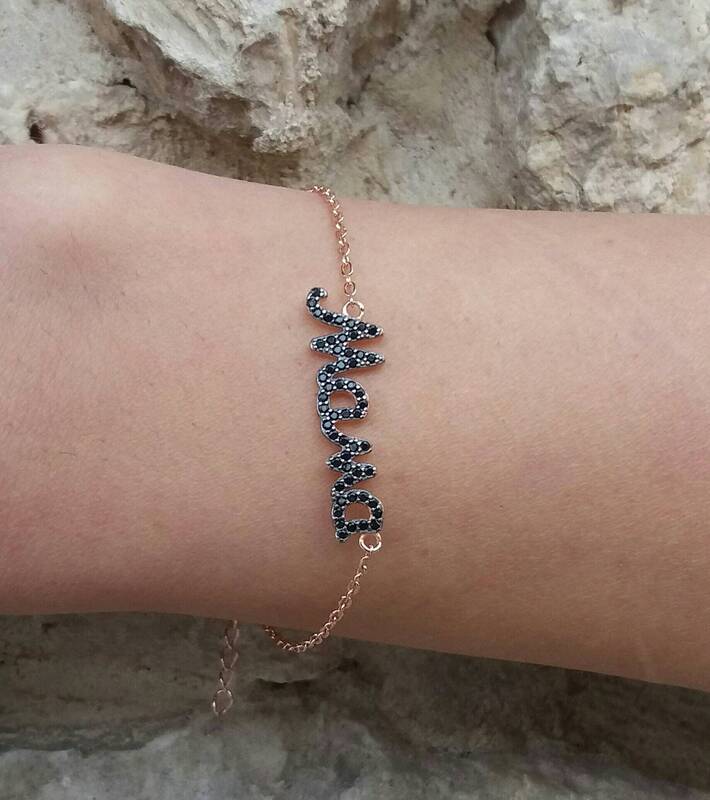 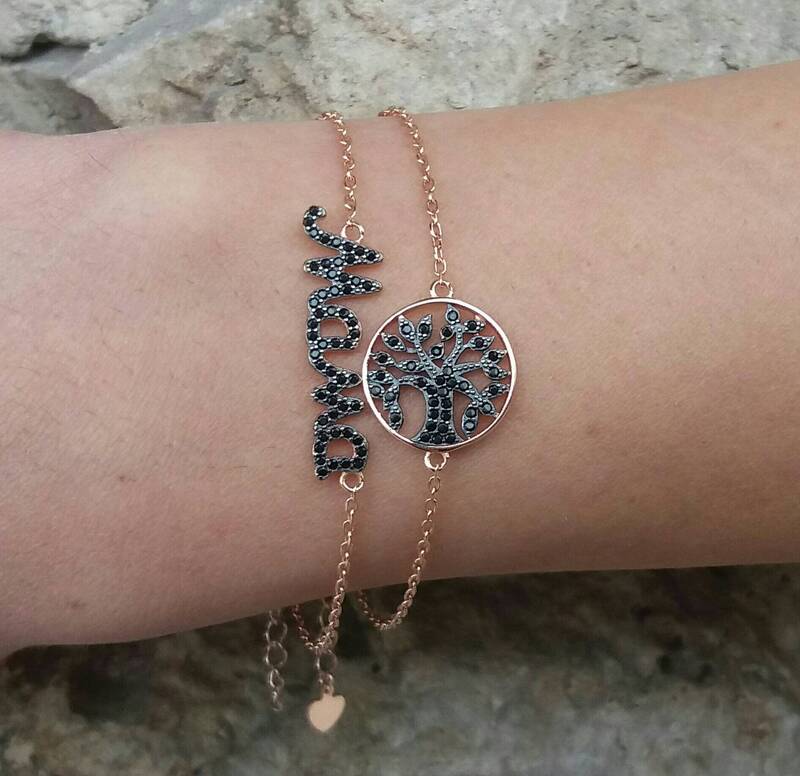 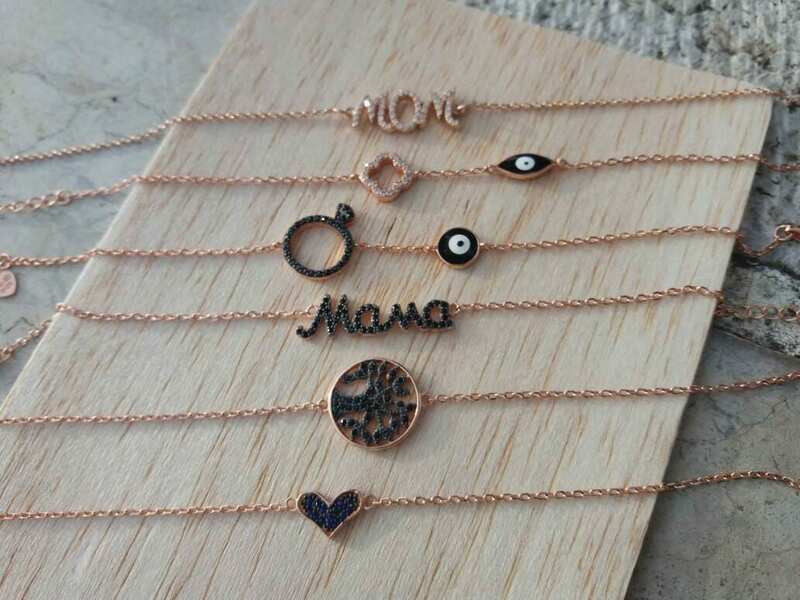 Mama bracelet, New Mommy gift, rose gold filled bracelet, Mother's day gift, Cubic zirconia bracelet, Initial bracelet. 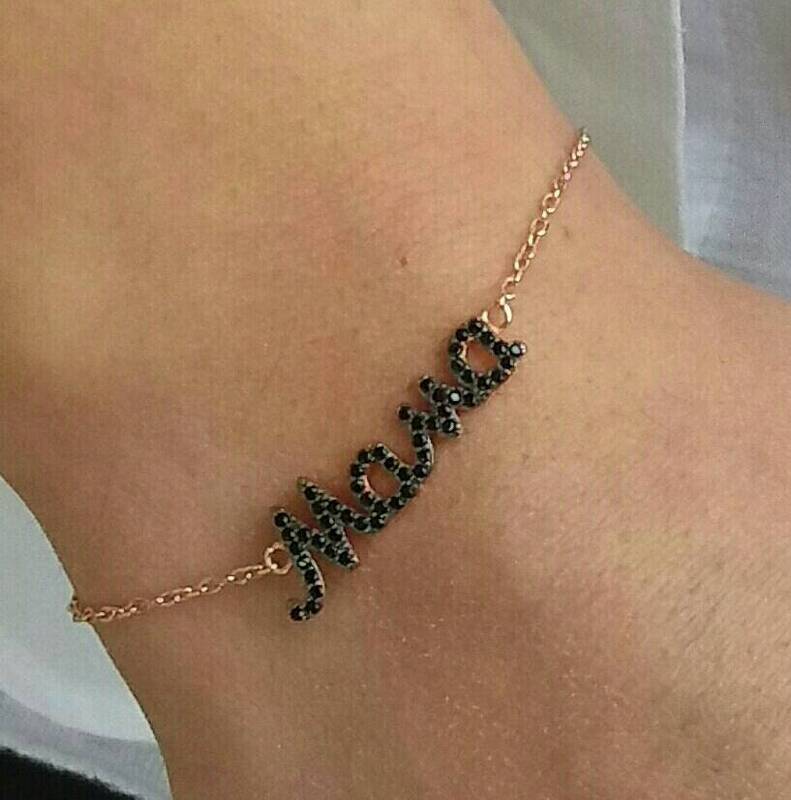 This lovely bracelet with a Cubic zirconia mama charm is made of rose gold filled and white zirconia stones. 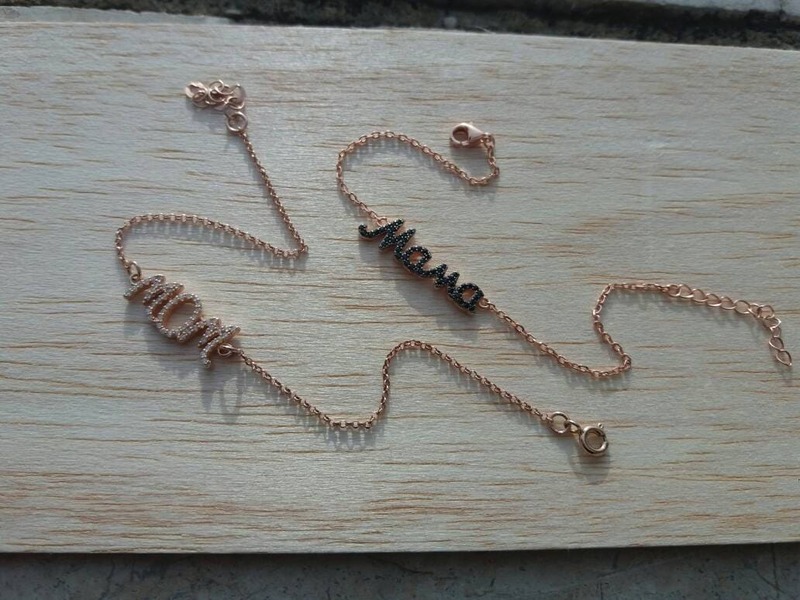 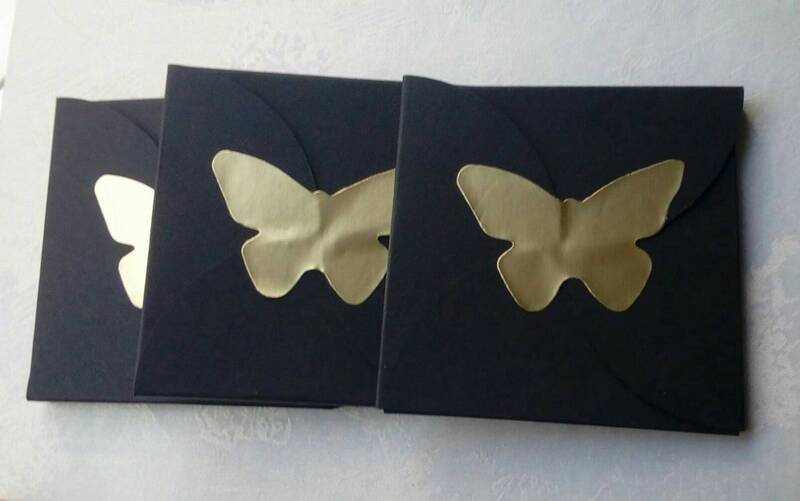 It hangs on a rose gold filled chain.